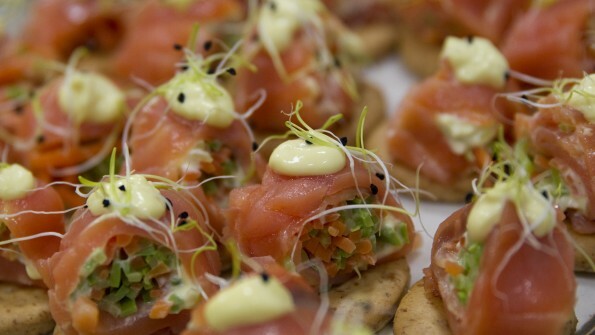 A long and delicious history with a common link: Giving maximum quality to our customers and continuing a family tradition. 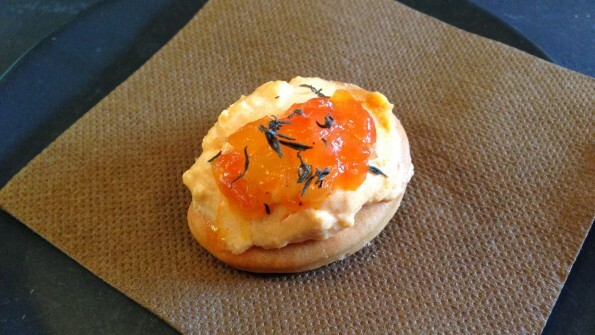 The origins of Quely biscuits are believed to be linked to sailing companies, who needed to stock up on a nutritious food product that could be preserved for long periods of time and was easy to store. 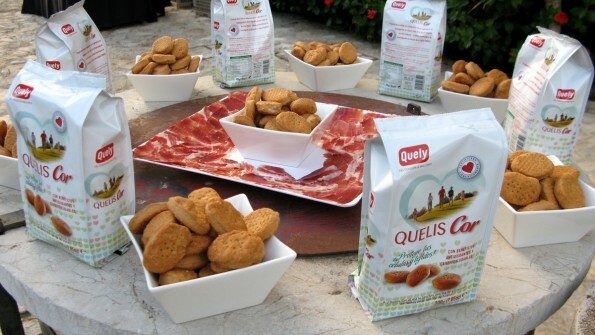 References to the use of biscuits on oceanic voyages can be found in literary works, particularly in English literature, from as far back as the 18th century.Can Guixe was one oven that produced these biscuits by hand in Mallorca in the 19th century. In 1934 Jaime Doménech Borrás purchased a small plot of land opposite Inca railway station, and the following year constructed the factory's first building. He also ordered all of the necessary equipment, although this could not be delivered due to the outbreak of the Civil War in 1936. However, the manufacturer of the machinery honoured the original order price and supplied the equipment in 1940. 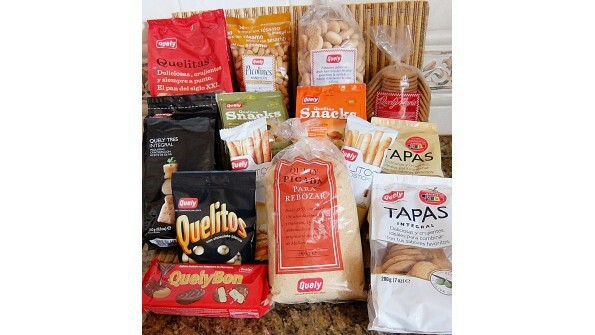 It was some of the most modern equipment in Spain at the time, as it used a continuous production line to create the María biscuit. 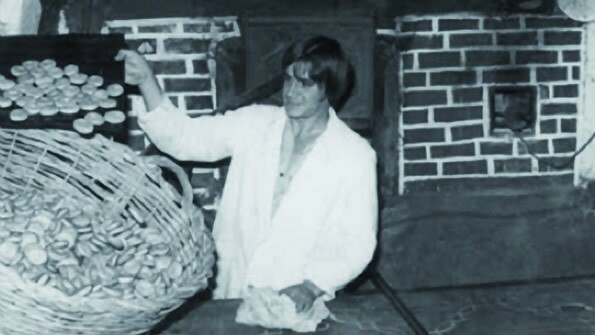 The stonework oven was built during the '40s amidst the many problems caused by the second world war. Jaime Doménech died in 1947 without seeing his project completed and it was his sons, Jaime and Gabriel, who continued the work. Today, a new generation of the family have taken over and the company is still entirely Mallorcan. The factory began to work on an industrial level during the '50s but always respected the carefully guarded processes invented by the family's ancestors, in terms of both manufacturing and ingredients.However, it wasn't until the '60s that the Quely brand was born. The company originally wanted to register the brand as “Cor de Mallorca”, but turned to “Quely” when their first idea proved impossible due to problems that existed at the time in registering a phrase in Mallorcan. 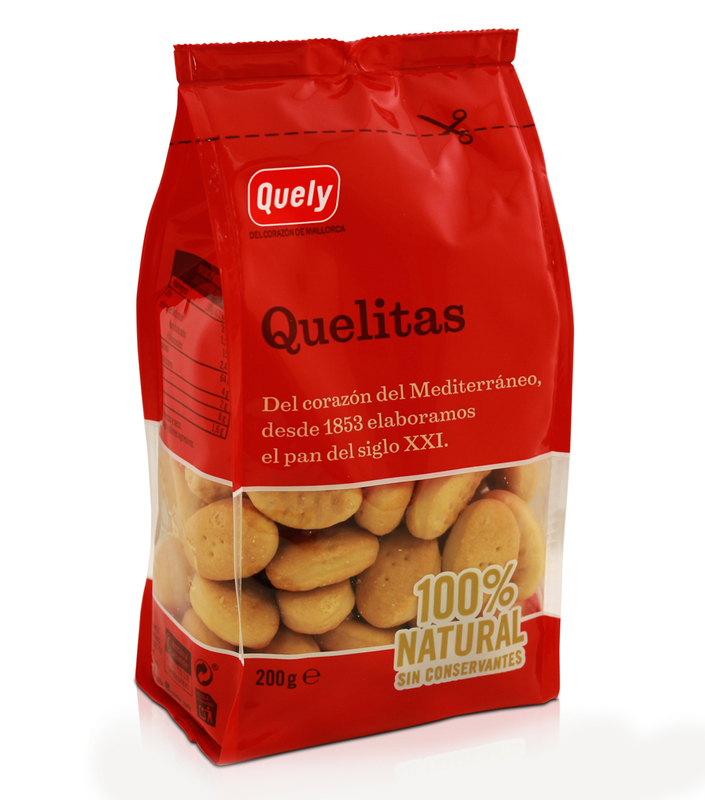 Under the Quely brand, our biscuits enjoyed their first success in the Mallorcan market, where generation after generation of consumers continue to show the affection and loyalty towards our biscuits that we appreciate so much. In 1970 the business became an public limited company, Quely, S.A., and it was this company that owned the biscuit factory as we know it today. It was also in the '70s that the building and installations were drastically expanded and modernized along general lines that would be kept until 1993. In the summer of '93 the building, machinery and installations were destroyed by a huge fire. The damages and losses suffered have never been entirely calculated, but the admirable behaviour of our team and the family's determination meant that the entire company was rebuilt within three months without any job losses, and our market share even grew thanks to the remarkable loyalty of our consumers to our product and brand. 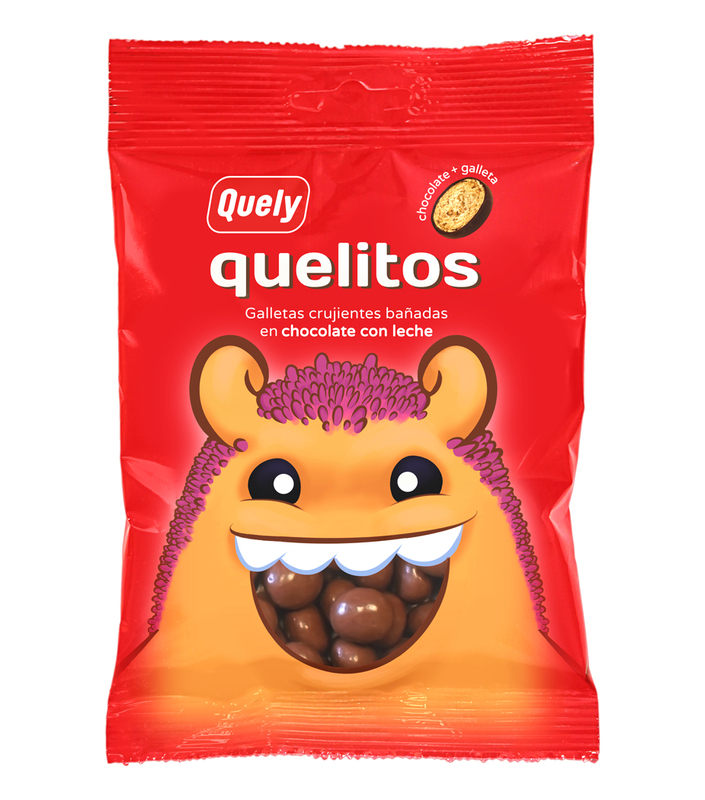 Today Quely is a modern company that considers itself at the cutting edge of technology in terms of production processes, but that has always maintained the original ingredients and methods that guarantee the uniqueness and originality of our product, to which new lines have been added to meet the demands of today's consumer. However, since its creation, Quely has always wanted to be and has always been a modern company, and its principles of being avant-garde, tradition and its links to Mallorca and the Mallorcan people have barely changed. In the 21st century, Quely is as ready as ever to meet the new challenges facing all businesses. Improvements continue, and innovation, capturing new markets, changing processing systems to meet new standards in quality and customer service in all aspects of the business define Quely's present and future.But we will ensure that the essential message our ancestors passed on to us is never forgotten: pride in a job well done, honesty in its completion and, above all, a love for what we do and know how to do.